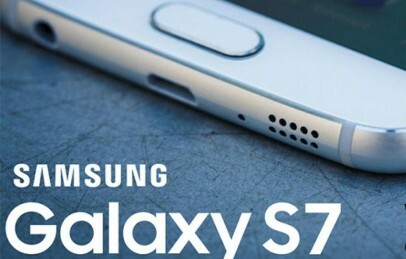 Samsung Galaxy S7 and Galaxy S7 Edge are now available for pre-orders. Both are really beautiful smartphone’s with improved design and powerful specs. But what’s if that’s not good enough? Some people doesn’t mind to add more beauty to their latest Galaxy phone by adding Gold plating. Now you can pre-order Gold plated Galaxy S7 and S7 Edge smartphone’s. In recent times we have seen that high end smartphone’s are often provided more luxury with coating and jewels. 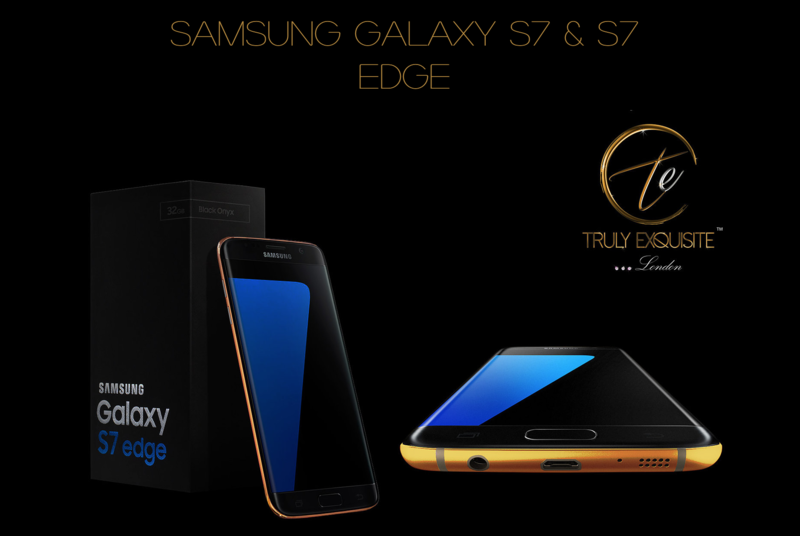 This year you can get a 24K Gold plated Samsung Galaxy S7 and S7 edge by Truly Exquisite (London based). The company is now offering Samsung latest flagship phone in three versions, pre-orders for these luxury phones are started from March 1st. So, with luxury comes more price. You have to pay really high price but it means a lot as beauty is everything here. You can pre-order a 24K Gold, Platinum and 18K Rose Gold Galaxy S7 variants now. The prices table of these Gold plated Galaxy phones are listed below. So, the prices are really high but of course we know that you are not going to pay more than $2000 USD for Samsung’s latest flagship phone if you can get the normal version in one third of that cost. But if you looking to get one of these luxury variant then you have to pay approx 50% of the price for pre-order. If you pre-oder any of these variants then you order will also include a wireless charging plate, a Gear VR and beautifully designed display box. You can leave you thoughts about these smartphone by commenting below and before leaving make sure to like and share us using below social buttons. Who ever looks at this phone and says they will never pay 2K for a phone… their lying.